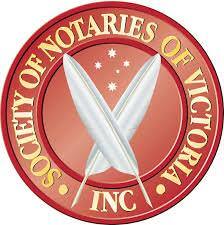 Do you need a fast and affordable public notary or Apostille in Melbourne? Are you a business requiring a professional and trustworthy notary that will come to you? You can now read about our notary public services in Hindi and Bengali. Melbourne is a city that prides itself for being multicultural, hosting migrants from various countries and locations. More often than not, important documents need to be authenticated and certified for use in the country of origin. The requirements and formalities can be quite confusing, making the whole process frustrating. Fortunately, we are here to assist you in completing this process so you can have complete peace of mind. The locations of our offices in Melbourne's western suburbs means that we are in close proximity to suburbs with large migrant populations, such as Tarneit, Werribee, Point Cook, Truganina and Williams Landing. This has enabled us to closely understand the needs of our clients and provide them with a professional service that is close to home. 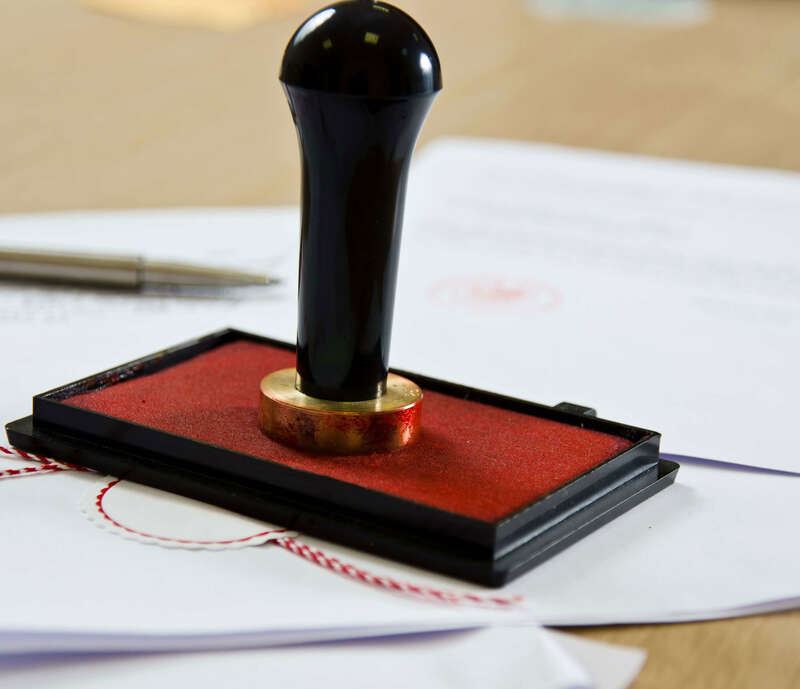 Charles Reichman offers a variety of notary and Apostille services that makes submitting documents and paperwork overseas significantly easier. Such documents include passport renewal, visa applications, academic qualifications and more. As notary publics deal with paperwork and documentation that needs to be certified for overseas use, we can therefore help with any paperwork related to matters that concern the consulates of India, Singapore, China, Malta, Malaysia and any other country that may require you to provide certain documents. When you need important documents authenticated and certified for use in overseas matters such as renewing a passport or applying for a visa, you’ll need the assistance of a public notary. A public notary is a public officer who has been specially recognised as someone with the ability and clearance to witness, certify and authenticate important documents, especially those that might be used overseas. 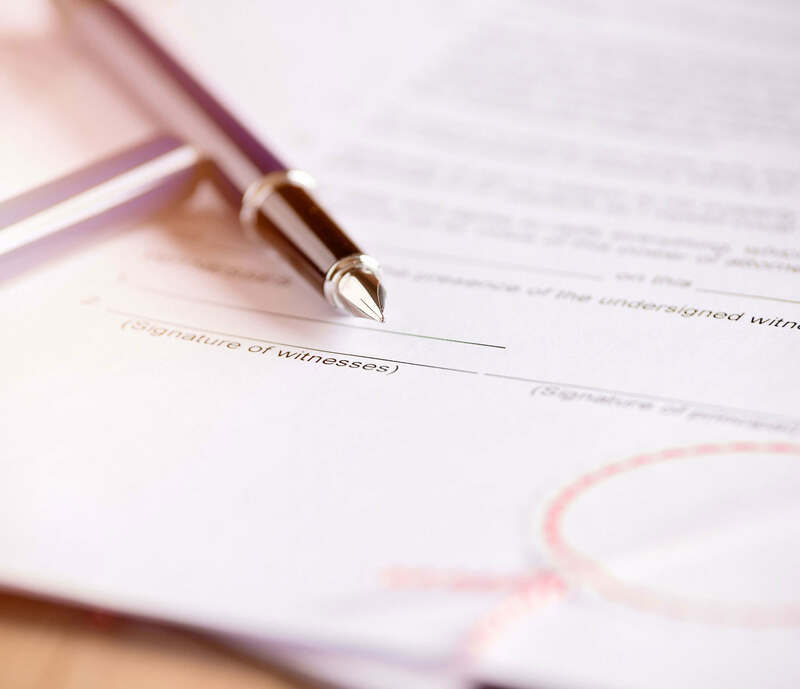 In addition to certifying documents, a public notary can also prepare and certify legal documents such as company documents, general Power of Attorney paperwork and more. 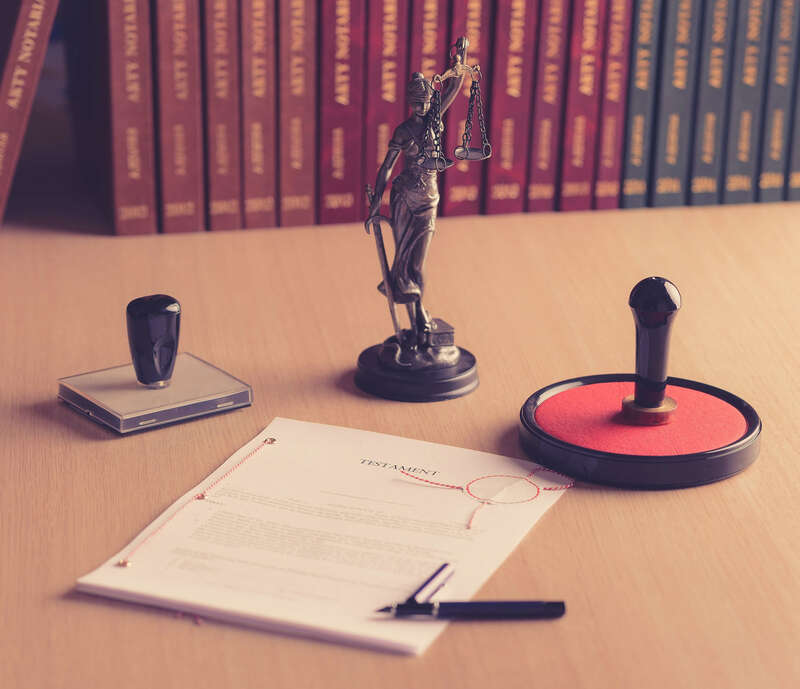 If you need an experienced notary public in Melbourne's western suburbs or anywhere across the city, make an appointment with us and Charles Reichman will help you get those documents done and put your mind at ease. Take a look at Charles Reichman’s affordable and efficient services today to find out how he can help you. Have a look at the outstanding services on offer. Don’t waste time looking for a public notary and Apostille separately – let Charles Reichman take care of all your notarial matters. He’ll even save you the trouble of organising an Apostille seal yourself, without charging fees on top on the processing costs. The process of authenticating documents varies from country to country. Find out more about which regulations and rules apply to you, based on country of origin. Have a question about anything notarial or Apostille related? Let us explain it for you, or contact us directly for further enquiries. The Service You Need for the Price You Can Afford. Don’t let yourself be overwhelmed by the daunting task of authenticating documents meant for overseas production. Contact Charles Reichman today and let us take care of it for you.